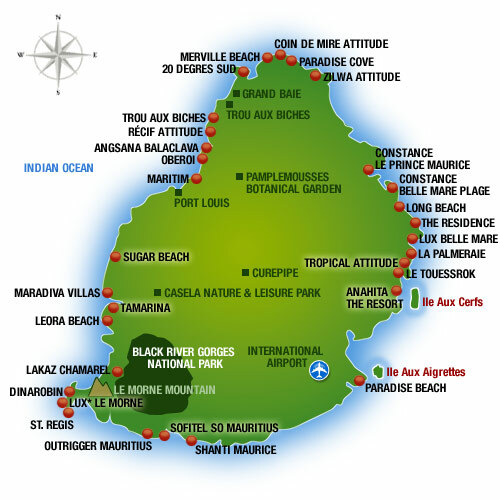 All Just2Mauritius clients can enjoy luxury holidays in Mauritius with added-value extras that our specialist team have sourced; these include free night offers, complimentary upgrades, reduced rates and superb wedding or Mauritius honeymoon deals. Ask our team about the latest special offers available. 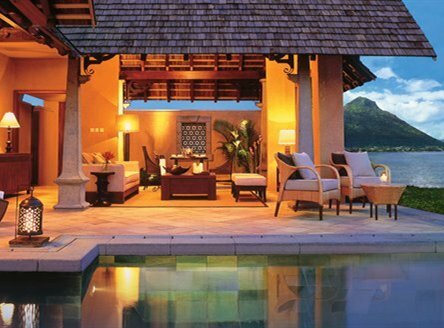 Constance Le Prince Maurice - Resort with to 2 golf courses! Luxurious & recently refurbished hotel - an indulgent tropical hideaway and part of 'Leading Hotels of the World'. 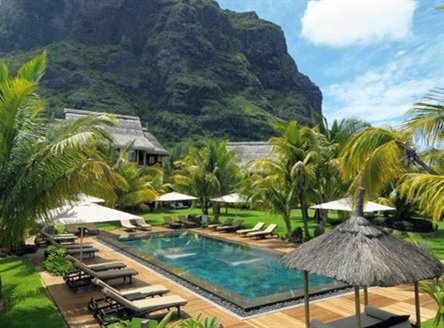 Relatively small hotel set in 60 hectares of tropical gardens with beaches sheltered from prevailing winds. Stylish all-suite hotel on a breathtaking stretch of white sand; renowned for its exceptional cuisine and extensive Spa. Includes fabulous family suites while golfers benefit from access to the nearby Le Paradis course. Maradiva Villas Resort & Spa - all villas have own private pool! This all-villa resort is spread over 27 scenic acres, with 750 metres of pristine beach overlooking the tranquil water of Tamarin Bay on the west coast. 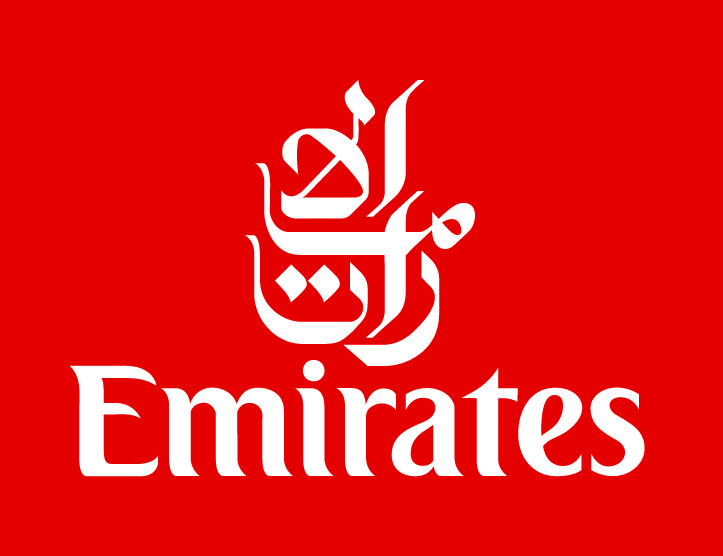 The 65 luxurious and spacious villas range from 163m² to 345m². 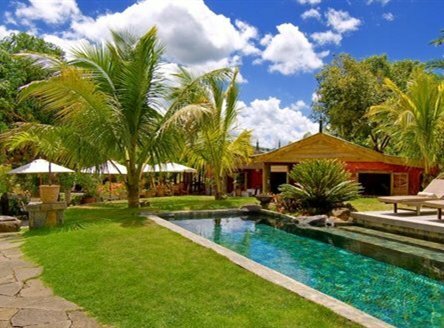 For something a little different... experience our special lodge in the mountains of south west Mauritius. Combine 3 or 4 days here with a week on the coast - absolute bliss. We'll tailor all the arrangements. Discover a magical lodge in the midst of nature; a haven of peace, stunning ocean & mountain views; and fine cuisine. This exclusive lodge is a unique ‘boutique’ hotel, but with the service of a 5* hotel.